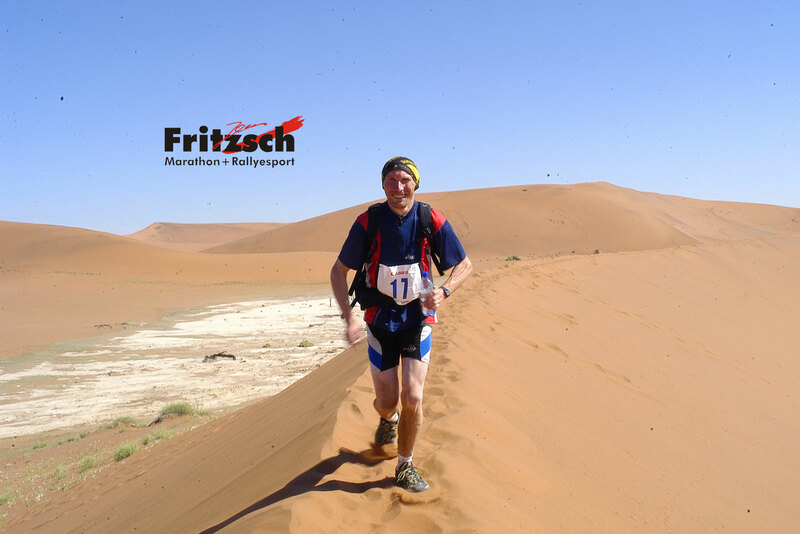 In the following you can find some statements and pictures of my participations in marathon competitions of the last few years. From time to time I also organize slide shows about my adventures. Those who are interested and would like to find out more about me should write a mail (interested in slide-show) or simply give me a call at +49-172-46-59-430. I will then inform you of coming shows. 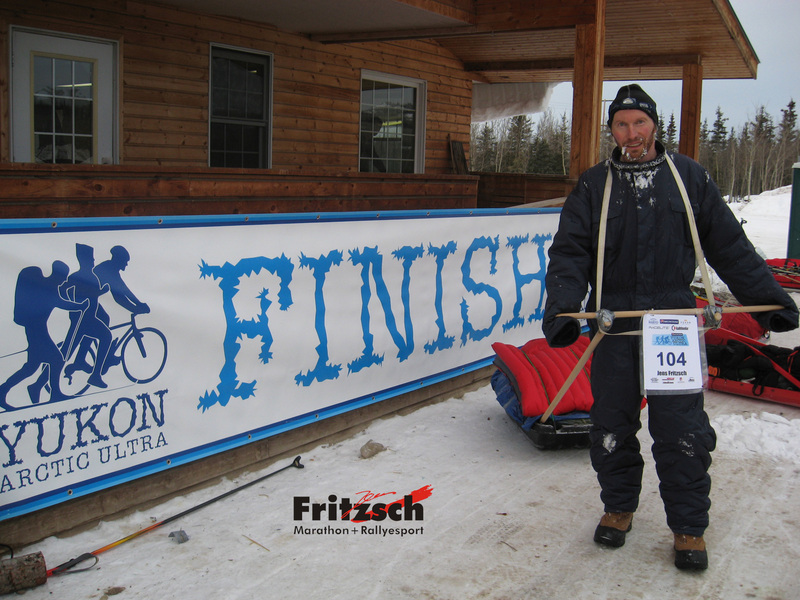 The Polar Circle Marathon is a run over the classical Marathon distance. 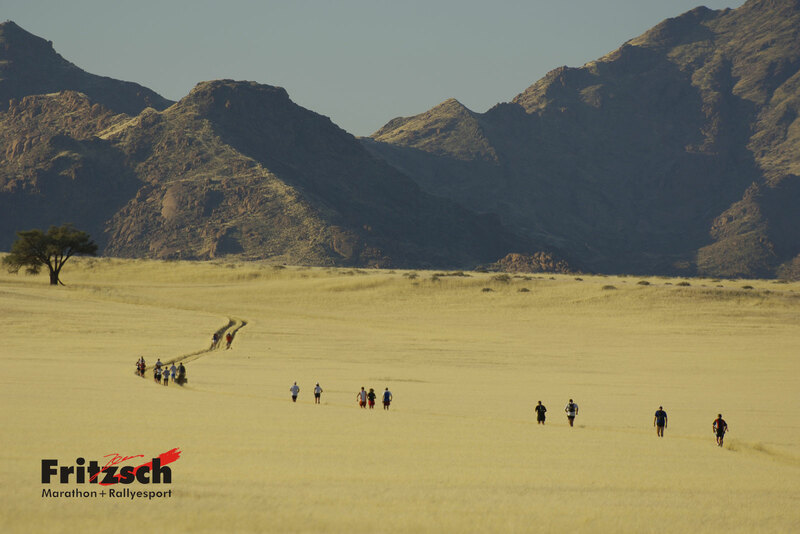 99 runners from 24 nations departed on the inland ice. The route lead through the Tundra and the Arctic desert along very old glacier tongues. 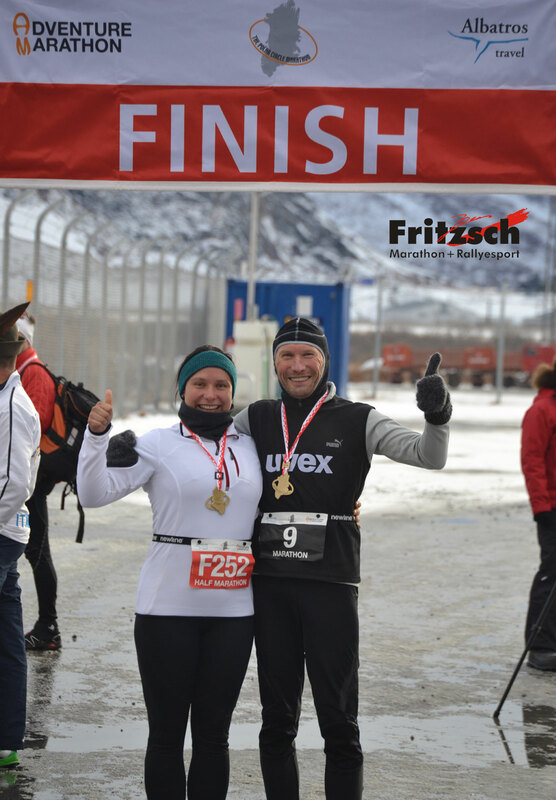 I reached the finish at Polar Lodge in the township of Kangerlussuaq after 4:39:24h in 34th position. 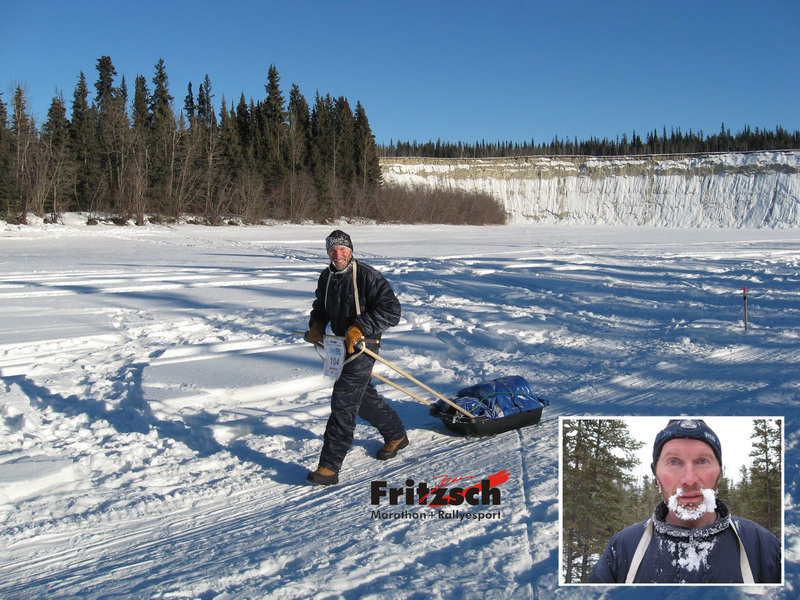 Carbid metall spikes proved themself as useful equipment in order to have the neccessary grip on the ice. 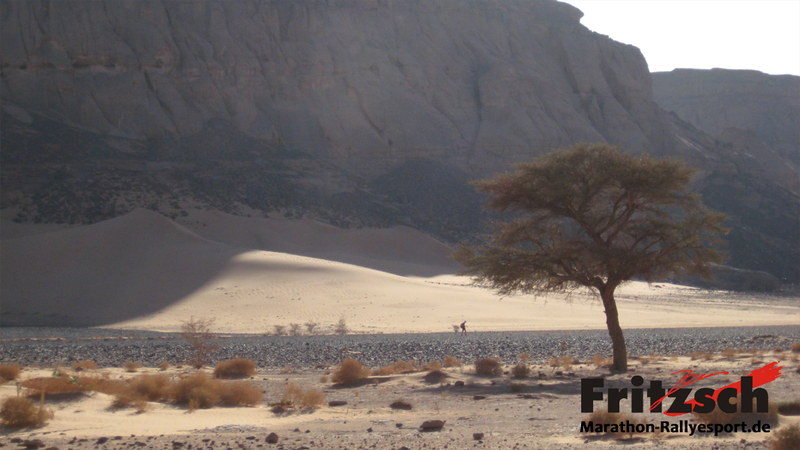 To run 250km through the driest desert in the world is a challenge in itself. 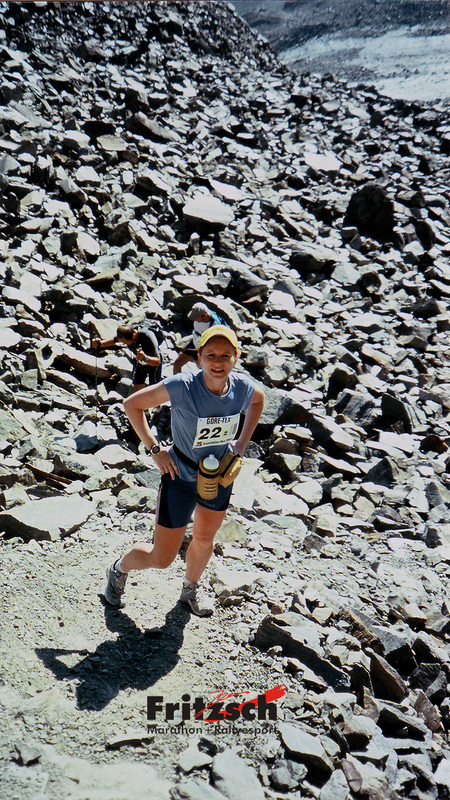 But the run through stone fields and across mountain passes offers even more difficulties to cope with. 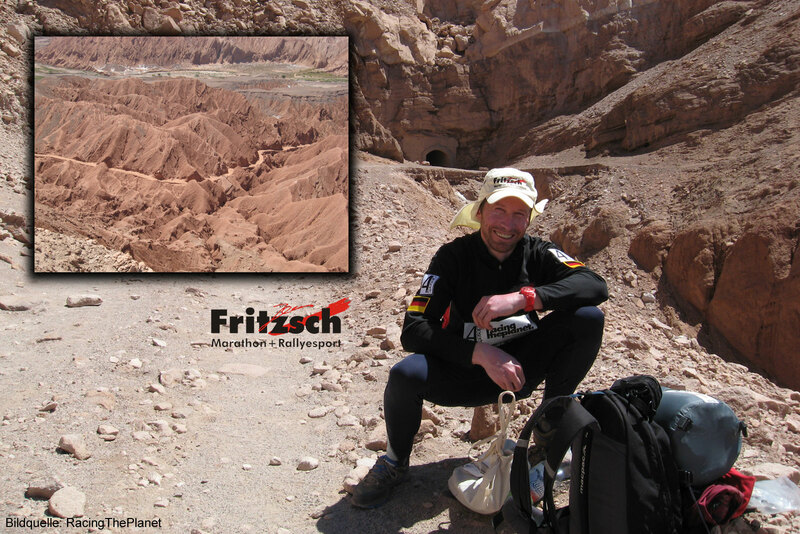 These are the altitude between 2.300 to 3.300 meters above see level and the backpack containing the food for the whole distance. 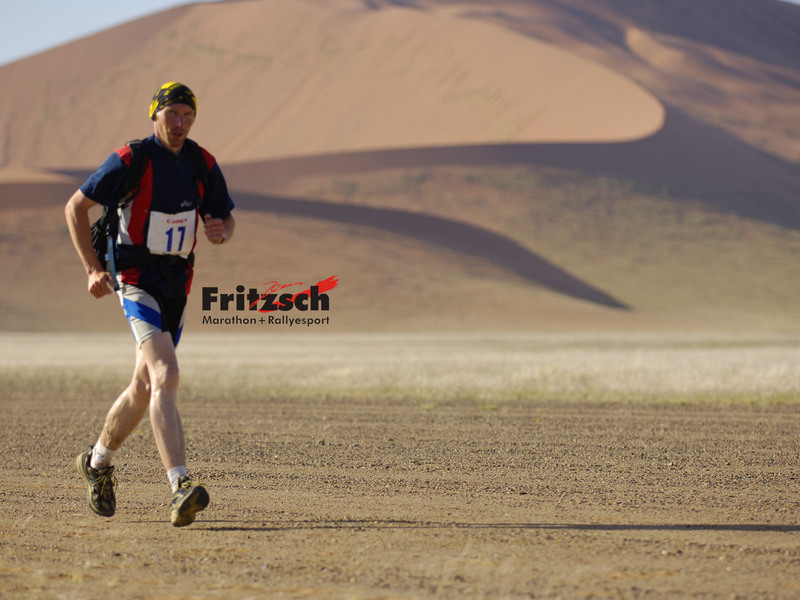 The Rennsteig Supermarathon starts in Eisenach and ends in Schmiedefeld after 72,7km. 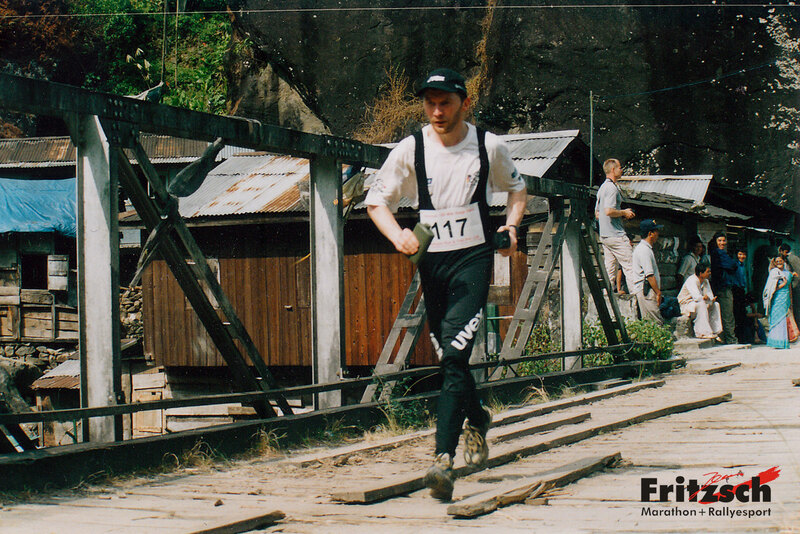 It took me 9:34:08 hrs and 2.479 ascending meters to reach the finishing line. 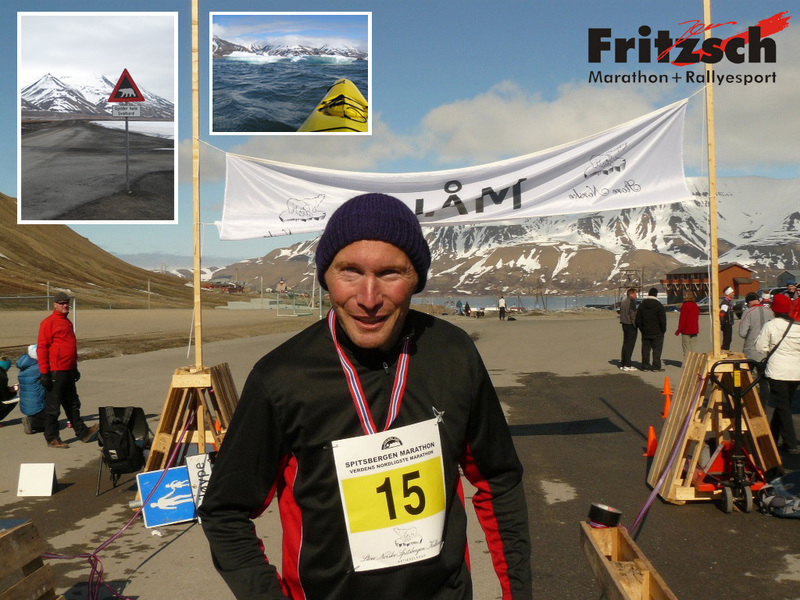 While being on the isle of Spitzbergen it is all the same if you are running the Svalbard-Marathon or if you are canooing – the likelihood of meeting an icebear is given at every moment. 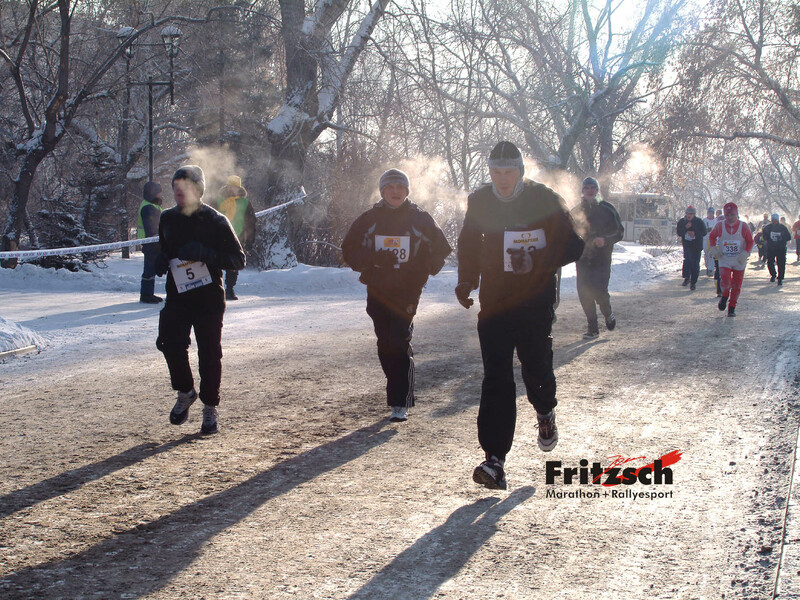 I finished the "Big round" of the Müritzlauf in 9:57:48 hrs. 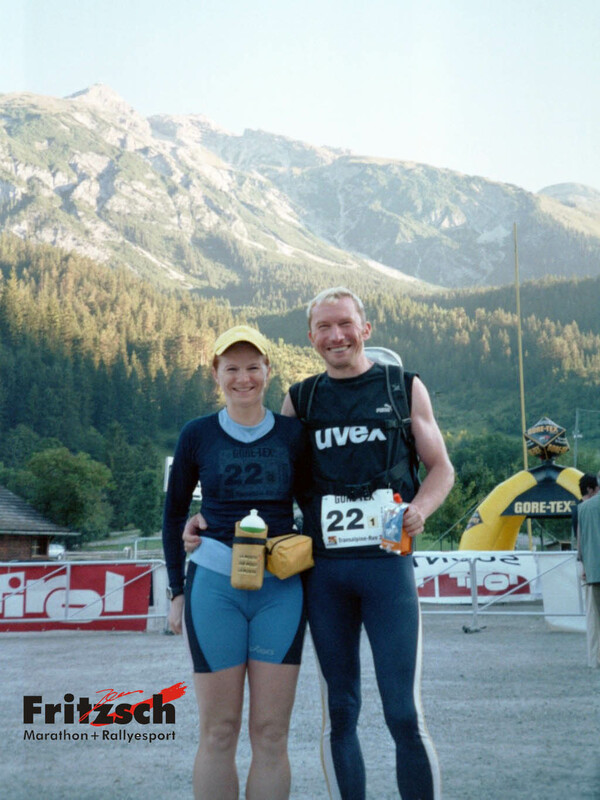 The Ultramarathon leads in 76,6 km round the biggest lake in East Germany. 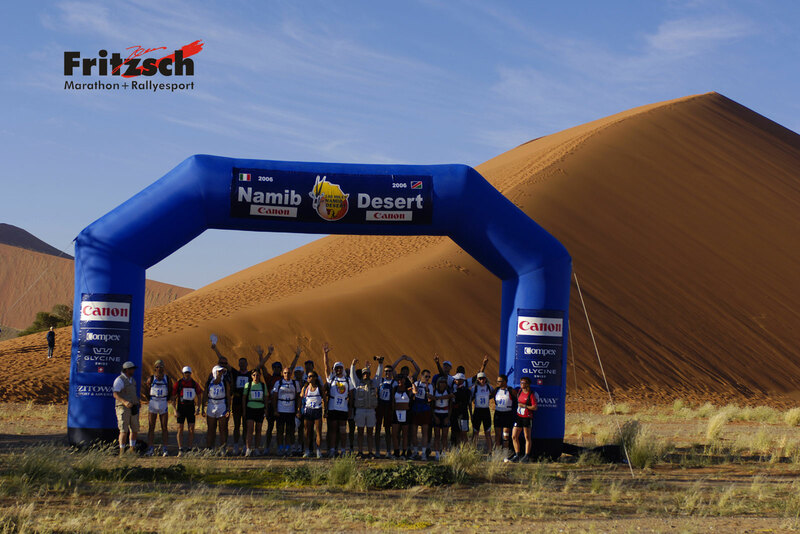 160 km in 4 stages through the Namib Desert in Namibia. 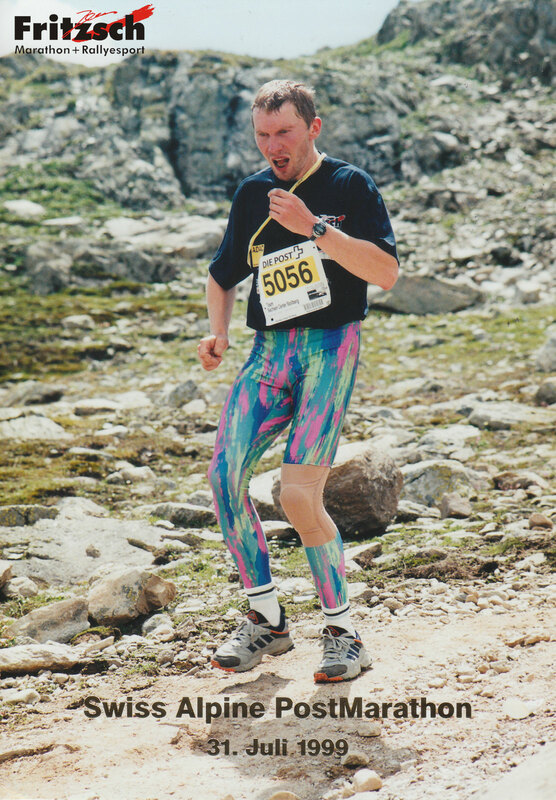 My finishing time of this extreme long-distance run: 19:26:56 hours. 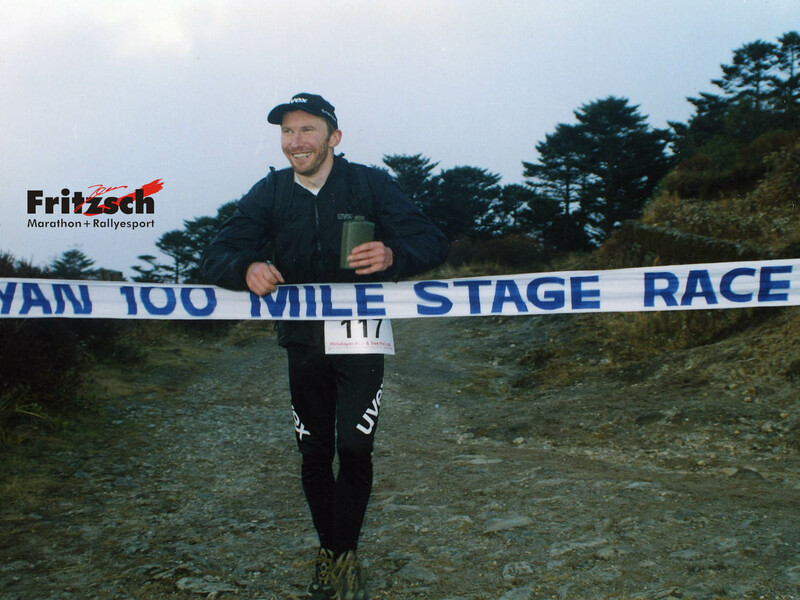 The run over 50 km (south of Prague) belongs to the European Ultra Marathon Cup. 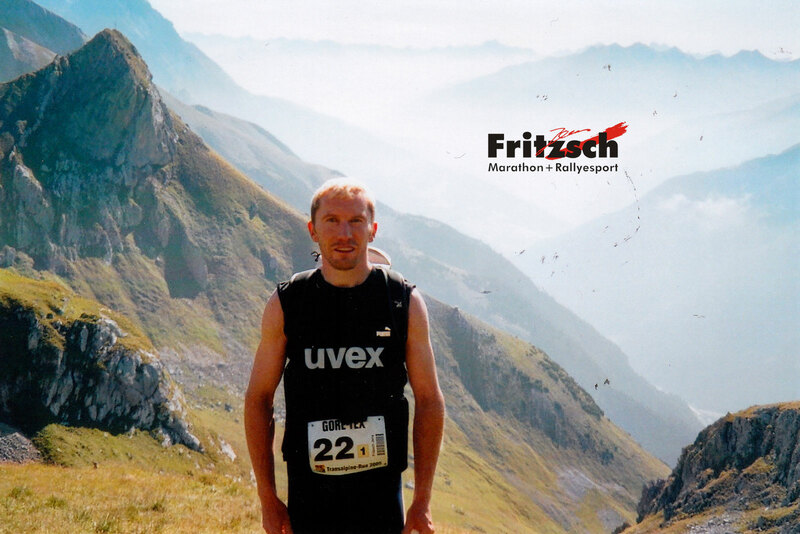 The half marathon at 500 m in the underground was not as exhausting as the 10 km run in Sondershausen on 1000 m underground because of higher temperatures. 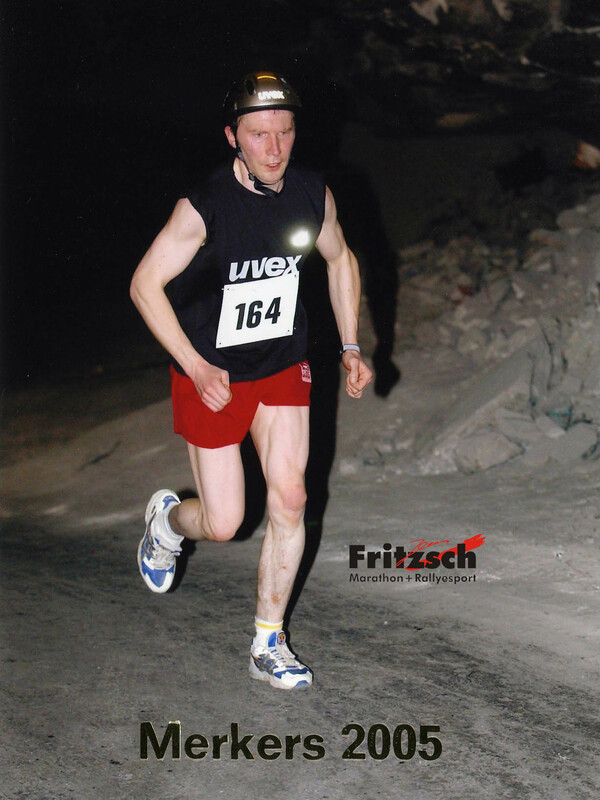 To wear a helmet is compulsory while participating in a cave marathon. 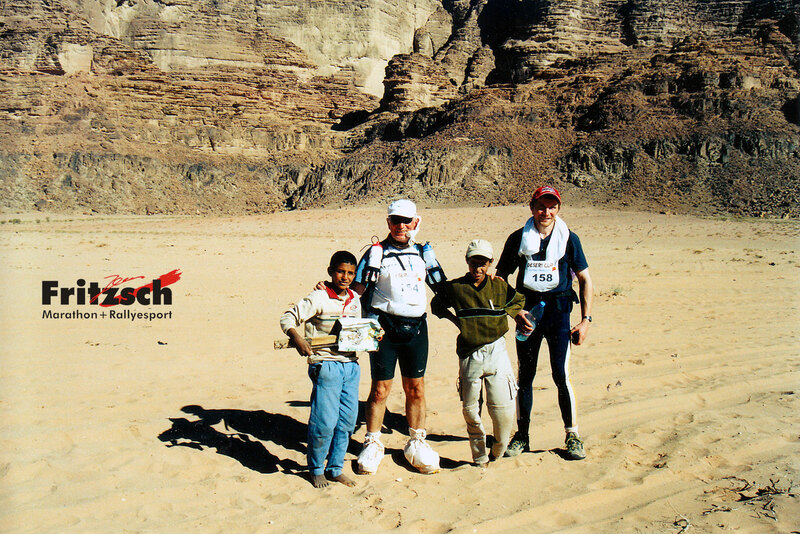 This desert marathon started in Jordan's capital Amman. 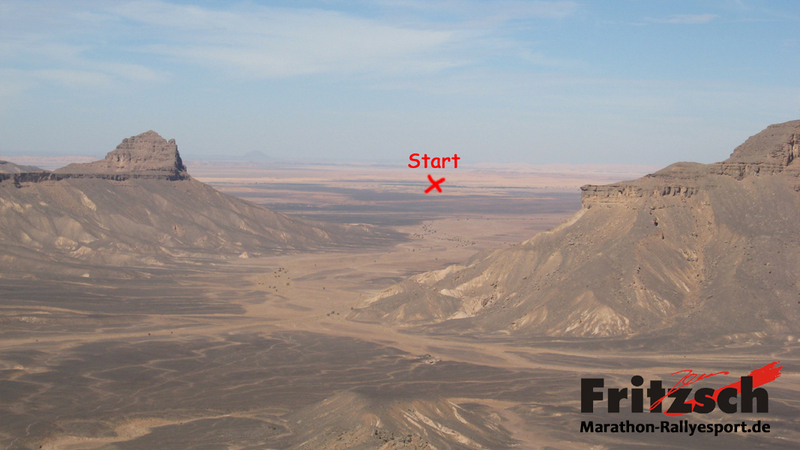 The route of this long distance run descended 1300 m down to the Dead Sea. The Dead Sea is at 400 m under sea level. The 50 km took me 4:23:25 hrs. 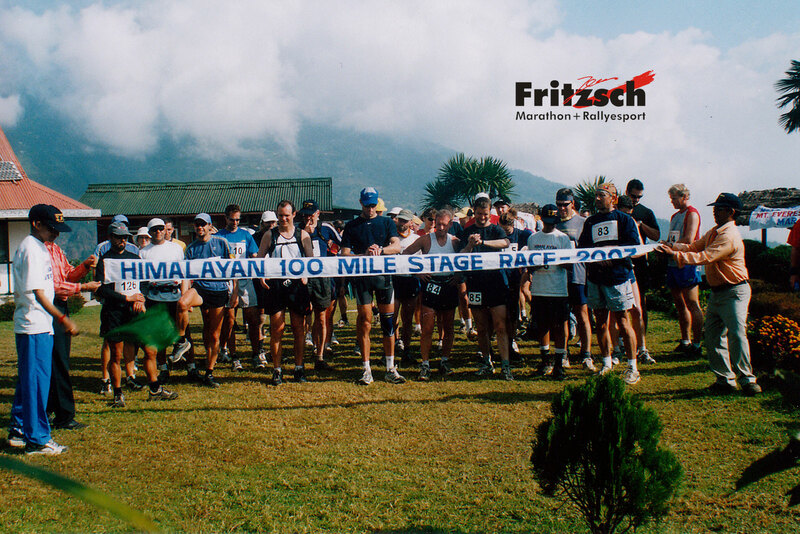 The 160 km mountain run took place in the highest mountains of the world. 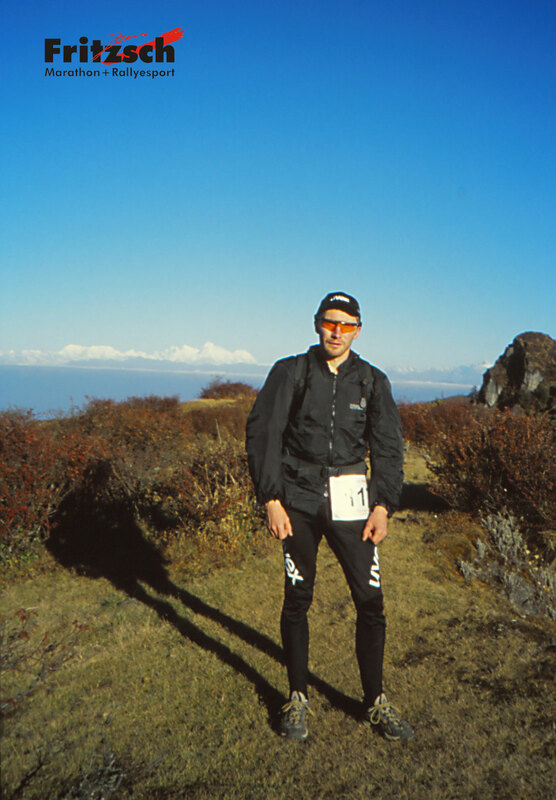 We started on an altitude of 800 m. Already on the first 38 kilometres we ascended to above 4000 m. Also downhill running was difficult, rubble masses, wood, mud as well as glacier water made the route to a torture. 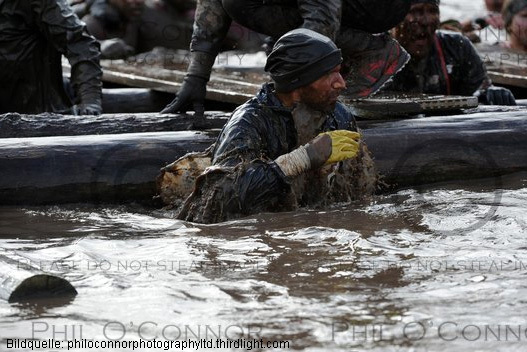 After 27:51:36 hours I reached the finishing line in 29th position out of 55 runners. 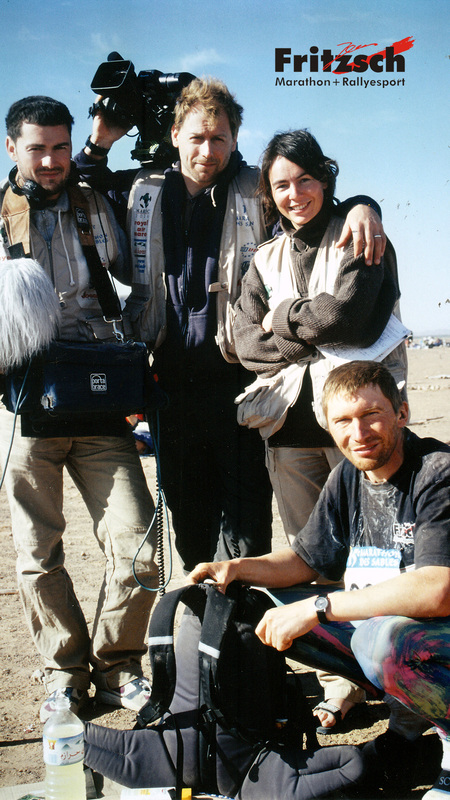 240 km through the desert by self-catering. 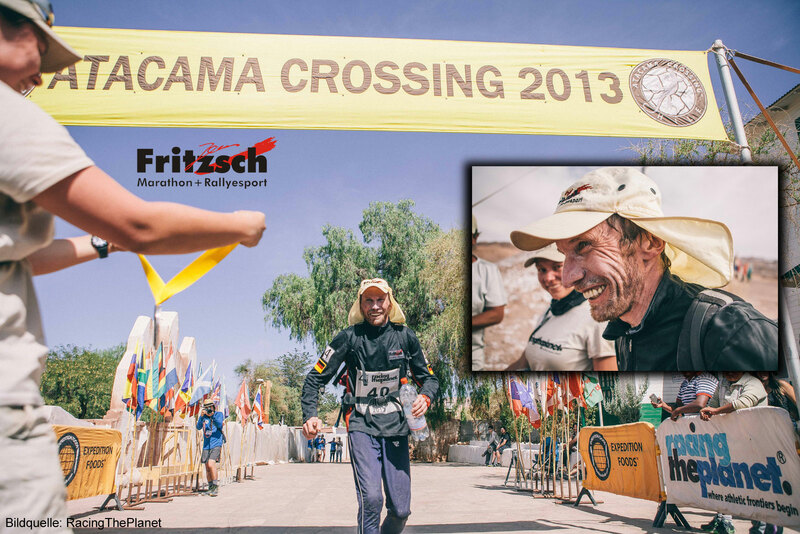 After six day stages through the Moroccan Sahara I finished after 44:08:13 hours pure running time. Berlin Marathon first long-distance run finished in 3:16:46 hours. 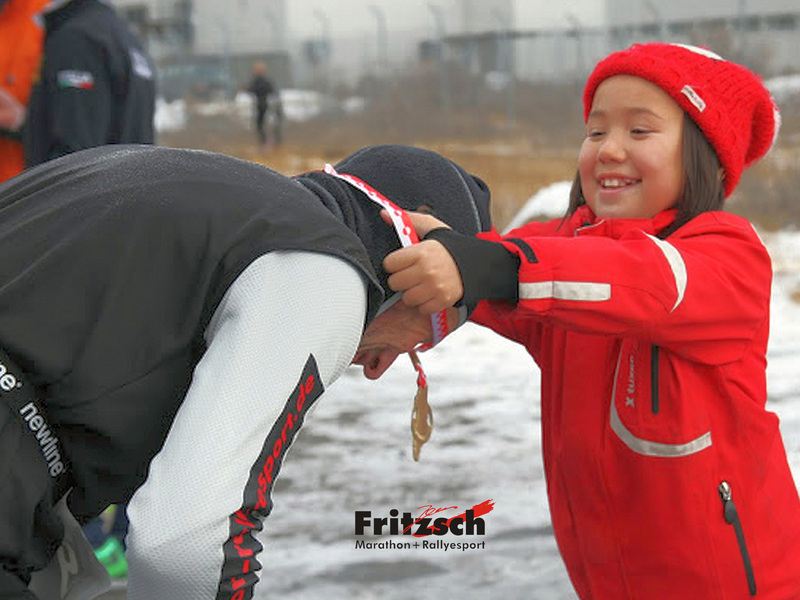 Benefit runs: such as my repeated participation in the Repechage, the donations we collected were dedicated for the research against cystic fibrosis. 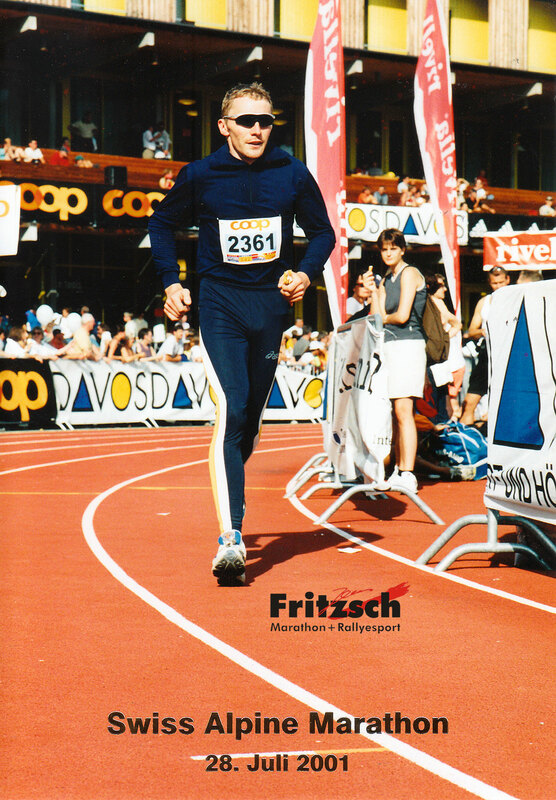 I ran from Berlin to Kehl (1018 km) in 2000 and from Hannover to Brussels (712 km) in 2001. 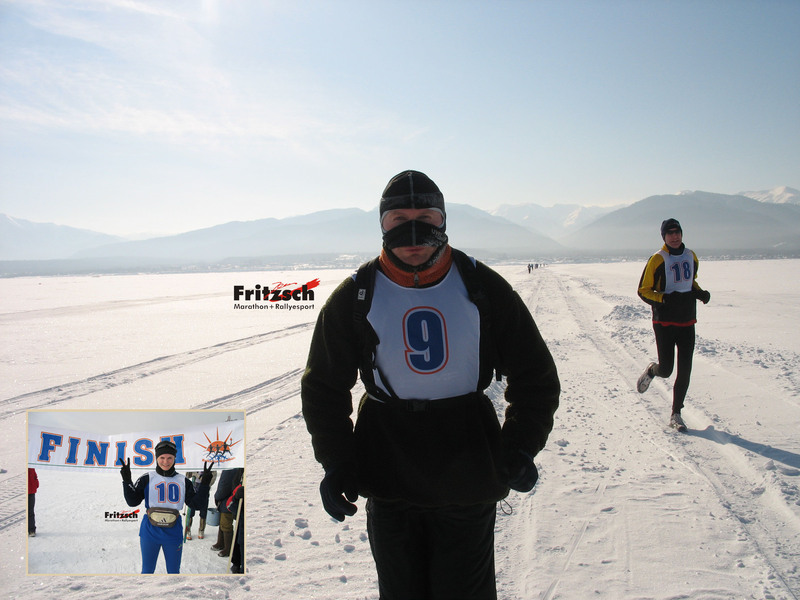 Wasa Loppet: Although I finished this 90km cross-country skiing event in Sweden, I found out that this discipline is not my cup of tea.